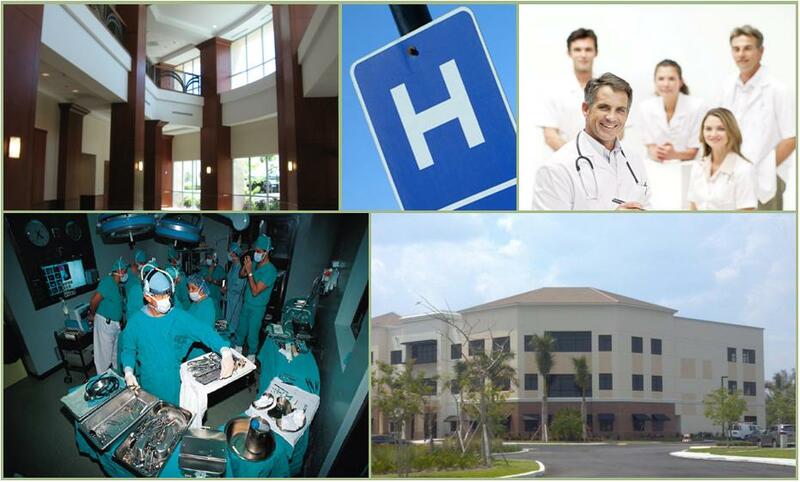 Seeking a medical space Plantation, Florida? There are several options in Plantation to chose from. The market is generally divided east and west with University Drive being the unofficial dividing line. In eastern Plantation you will find Class B and C buildings situated around City Hall and a separate submarket surrounding Plantation General Hospital which is located on US Highway 441. Florida Medical Space actively tracks the medical space Plantation market and is aware of several attractive for lease or sale options. Florida Medical Space represents a new medical office development currently under construction on campus at Westside Regional Medical Center. View the property information by clicking here – Westside Medical Plaza. The developer is delivering new turn-key offices to physicians with no investment required. In addition, a local investment group recently purchased one of the on campus buildings at Plantation General Hospital and is in the midst of an extensive renovation effort. The best thing you can do is site with a medical real estate expert at Florida Medical Space and determine what area of medical space Plantation would best meet your needs and then FMS will survey the market to determine what options are available to you. Determine what area of medical office space Plantation in which your medical practice would best be located. If you are an OB/Gyn practice, you may want to consider an office around Plantation General Hospital. If you want to be central to the entire population than you may consider a location on or around University Drive and Broward Blvd. 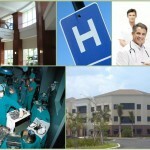 Keep in mind that not all properties are zoned to allow for medical office space Plantation. These restrictions will drastically limit the options available to you. The FMS professionals know which buildings are properly zoned. As the competition to attract and maintain patients intensifies, it is important that your new office be conveniently located and inviting to your patients. Leasing the cheapest office may cost you thousands in lost revenues as patients choose to go to more inviting facilities who show a commitment to serving the patient’s needs. Invariably you will save money by finding 2nd generation medical space or a property owner who is willing to renovate the office for you. It is necessary to look out for and take into consideration all these points before leasing our purchasing your next medical office Plantation. The medical space Plantation Real Estate Services Professionals at Florida Medical Space will find the best solution to get your medical practice up and running in the ideal location.